Sydney, Australia is the capital of New South Wales and one of the greatest places to visit if you’re looking for an urban-beach getaway. On one hand, there are amazing activities and sights to see on and near the water. 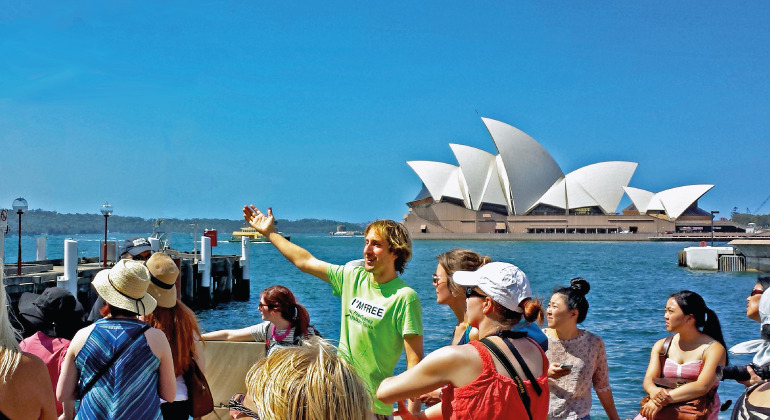 Cruise along the harbor and spot the spectacular Sydney Opera House, swim in an ocean pool with views of the beach and sky, and of course, try your hand at surfing on Bondi beach. Visit Coogee and Watson’s Bay for an even more laid-back atmosphere just outside of the centre with tons of restaurants and bars. The food and nightlife are symbolic of the amazing personalities of the locals as well. Whether you’re looking for traditional foods from all over the world or wanting to try new and innovative menus at award-winning restaurants, you can’t be disappointed. If the timing of your trip is right, take part in Sydney’s iconic New Year’s celebration by counting down anywhere in the city and be amazed by the extraordinary fireworks display. Other must-see attractions for anyone: stroll through the Royal Botanical Gardens, meet kangaroos and koalas at the zoo, and climb to the top of Harbour Bridge for the best views of the city. 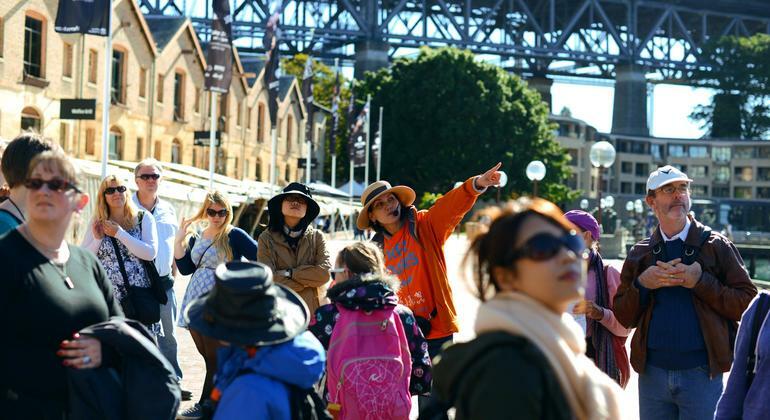 No matter what type of holiday you’re on, Sydney is a great option for any season of the year. 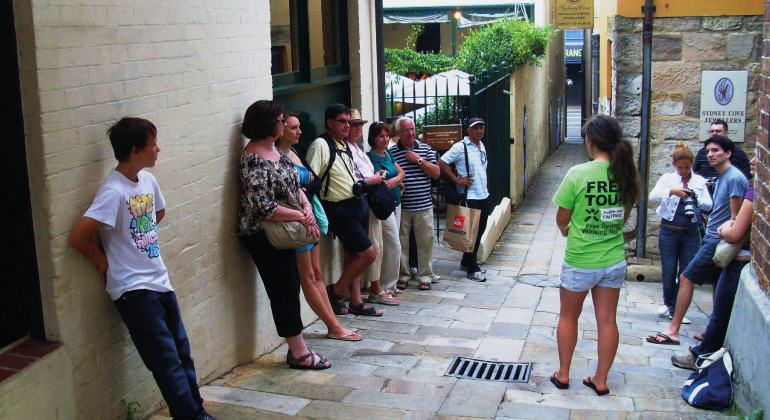 And with free walking tours with Freetour.com, you are guaranteed a sunny time.